There was no announcement in Washington DC, nothing from the White House nor from the State Department; no news of an ambassadorial appointment. Yet, Budapest based pro-government Hungarian daily Magyar Idők has announced that President Donald Trump will send businessman David Cornstein to Budapest as the next US Ambassador. According to the paper they received this information from well-connected Hungarian government sources. 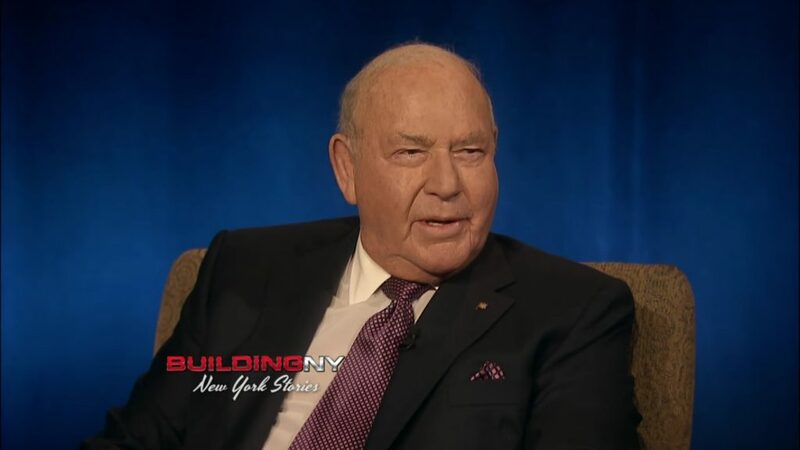 Mr. Cornstein has Hungarian ancestry and made his fortune by opening jewelry counters in US department stores. 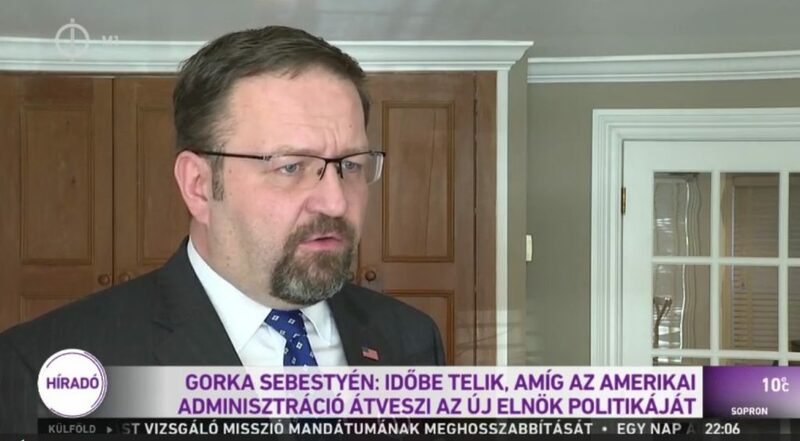 Sebastian Gorka often appears on Hungarian television to talk about US-Hungarian foreign policy issues. In the US, Gorka was unable to get security clearance and later was fired. He was also connected to far-right organizations and worked for Steve Bannon at Breitbart. We suspect that Hungary’s paid-Washington-lobbyist, Mr. Connie Mack who has had past contacts with Mr. Cornstein or Mr. Gorka may have been the source of this prematurely published information. Without official confirmation we must treat Mr. Cornstein’s ambassadorial appointment as fake news. If it is true, an upcoming Congressional hearing should ask the question: How did the Hungarian government receive information about the appointment prior to the White House announcement? Just how is he the “new ambassador” ? Since the entire article is about that according to a possible “leak” he may be appointed, and perhaps approved to be the one. So far it’s only an alleged “leak”. Nothing else. And just what difference would it make who the ambassador is ? It’s not who the person is, but the government, the administration he/she represents, that matters. What is even more interesting is, Cornstein’s connection to those American political advisor’s (the late Arthur J. Finkelstein, and George E. Birnbaum) who handcrafted Orbán’s autocracy, the Orbán-Putyn alliance, and who, played an important role in the Russian-American collusion to “get Hillary”. 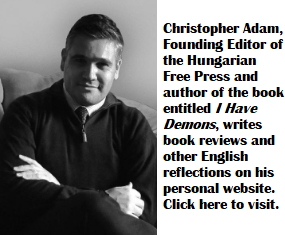 IF Cornstein IS the Trump administration’s pick for the Ambassadorship in Hungary, the allegations in “The Budapest Bridge” published first on these pages, will be fully confirmed. Russia and Hungary will have a mutually satisfactory “back-channel” to Trump. The “red carpet” is already being prepared for Orbán by Trump’s operatives, along with the friendship that campaign operative J.D. Gordon heralded in Budapest shortly after Trump was elected President. Once the Mueller and House investigations wind down, once Orbán is reelected to another term in April, the time will be ripe, to unroll the carpet for the entry of Putyn’s Trojan Horse into the White House. Mr. Cornstein will be the Jewel in Mr. Orbán’s crown, and Mr. Finkelstein will rest snugly and contented in his grave.